The holidays are all about best purpose: early finish of shopping, mailing cards on time, and what is the most important one – surviving the year’s fat-filled feeding race. Sorry, we can’t help in licking envelopes or shopping that is up to you! But we can arm you with these smart eating tips for indulging without weight gain. Get away from the table – The worst thing you can do is stand around the table at a party and dip into the bowl. You will have no idea how much you are really eating unless you do put your choices on the plate. No chips or crackers – Do not waste precious calories on blasé fare. At parties try the host’s signature dish or a decadent hors d’oeuvre. Always pick up the special food that have lots of love poured into it, take just a small amount, and feel the taste of each bite. If you discover something that is not as wonderful as you thought, discreetly ditch it. 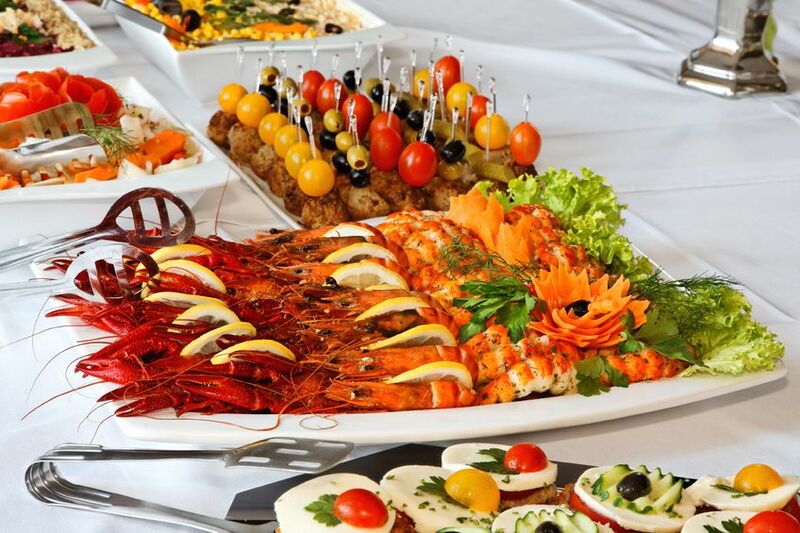 More vegetables – At the start of a buffet, take the tasty veggies such as greens and others on your plate, leaving very little place for those high-calorie treats like cheeses and sweets. In a survey they found that adults who ate the most vegetables and fruits were the least likely to be fat, even when they ate more food overall. Calm yourself – Take your sit near the slowest eater at the table. Research claims that people may eat as much as 60 percent more when dining with their own friends. That is why on Thanksgiving it seems that you can scarf down ten times more food than on any other day. When someone gets third or orders that second glass of wine, you kind of go along them by default. 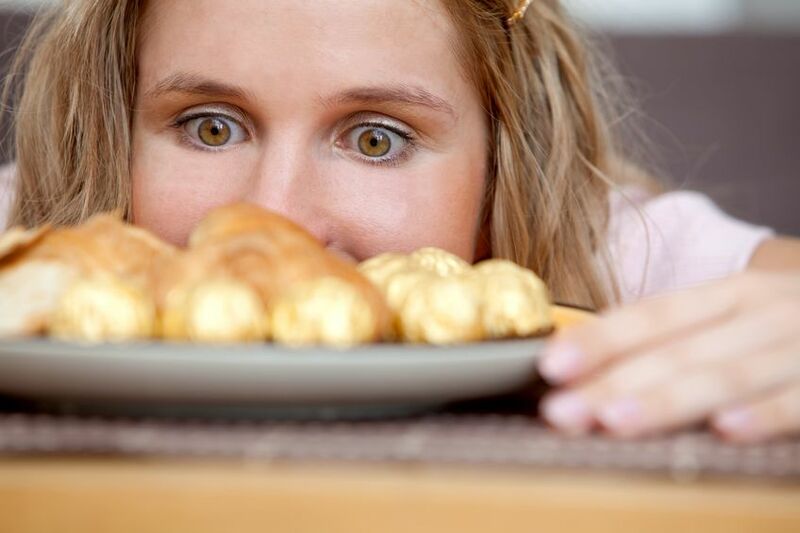 Why do we eat more than we think? If you are surrounded by fast eaters, take a half glass of water between bites to slow down. Drink slimmer – Alcohol is a double problem during the holidays. It tends to decrease your resistance when it comes to eating, and the calories in drinks add up with sped. Do you want to be a slender drinker? Then just drink out of a slender glass. One research shows that people tend to drink more from fat, short glasses. So try this trick for optical illusion: Use a white wine glass instead of a goblet, or a highball rather than a tumbler. Pare down those portions – Choose the smallest plate as possible. Your eyes can trick the stomach. It has been tested out whether it is stale popcorn or even Check Mix pasta the bigger the plate, package or bowl is the more you are likely to eat. 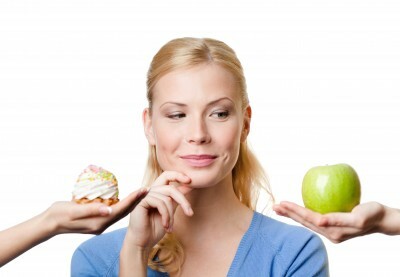 Curb your options – Variety might be the best of life, but it is also a recipe for overeating. Researchers found that adults who were offered sandwiches with four different kinds of filling ate a second more than those who got only their favorite ones. So the advice is to bundle together similar flavors. For example, put only meaty or salty foods on your plate at the same time. You will get tired of that same flavor more quickly and end up feeling full and satisfied on fewer calories. Don’t talk with your mouth full – One of the best ways to keep from employing yourself at a big family dinner is great conversation. So as Mom used to say, before you start chatting first finish chewing. When you talk and eat at the same time, you are not really paying attention on neither of them. Plus, you look pretty unpleasant.